I’m sure you’ve come across someone who expressed how they wished they learned how to code back in school. If they could do it all over again, they would choose to major in computer science. But there’s no need to regret. There’s so much knowledge and resources available around us, that learning a skill doesn’t necessarily need to be something you craft while in school. Just take a look at General Assembly — one of the most impressive spots where you can learn in-demand creative skills amongst a community of people in your city. It began as a co-working space in 2011, but has since grown into a global learning experience with campuses in 20 cities, and over 35,000 graduates. We’ve decided to collaborate with General Assembly to curate a special collection of photos inspired by your place of work. You can submit photos that visually share what business means to you. It can be your place of work, or how the world around you thinks of business today. 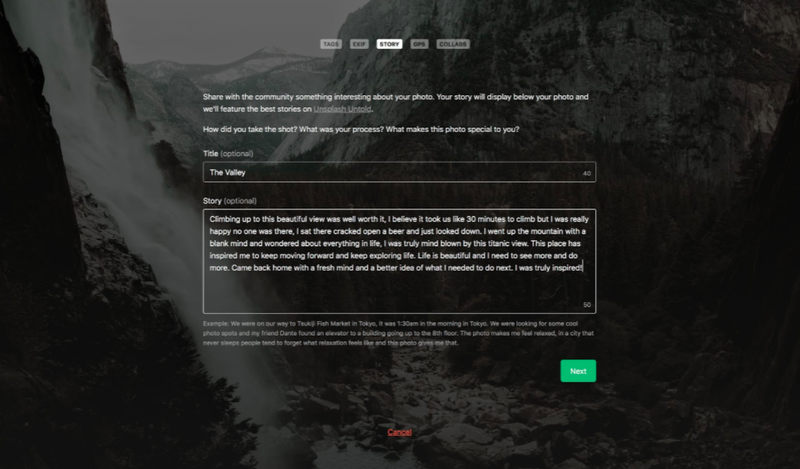 Fill in as many details as you can, such as a short story, and location. Check off the “General Assembly” option during the Collabs section of the submission process. All photos must be submitted by June 26th, 2018 at 11:59pm EST. Submissions open on June 17th at 6am EST. After your photo is submitted to Unsplash, it will be reviewed for approval by the Unsplash Editorial team, based on the guidelines above. The photos that are approved will show up on the General Assembly profile page once the submission period is complete. The Unsplash Editorial team, with the help of General Assembly, will select 10 featured photos from that collection. Featured in the Unsplash curated newsletter to the Unsplash community. Featured on the Unsplash homepage, which gets viewed more than the cover of the New York Times. Featured on Unsplash’s Instagram, Facebook and Twitter accounts. Featured on General Assembly’s Instagram, Facebook and Twitter accounts.